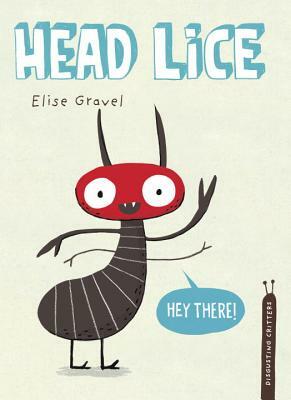 Elise Gravel is an award-winning author/illustrator from Quebec. She has won a Governor General's Award for Children's Illustration in French, and is well-known for her original, wacky picture books and graphic novels. After completing her studies in graphic design, Elise found herself quickly swept up into the glamorous world of illustration. Her old design habits drive her to work a little text here and there into her drawings and she loves to handle the design of her assignments from start to finish. She is inspired by social causes and likes projects that can handle a good dose of eccentricity.